Is your company culture an asset or a liability? 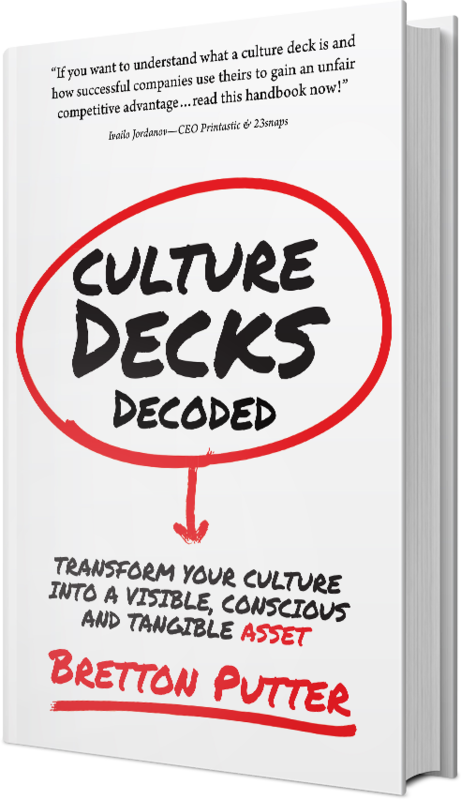 A 90 minute workshop on how to define, embed and reinforce your company culture. Learn how startups like Thread, Skimlinks & CharlieHR have successfully transitioned their company culture from an invisible and subconscious potential liability, to a valuable asset. Join us for networking drinks and snacks afterwards. 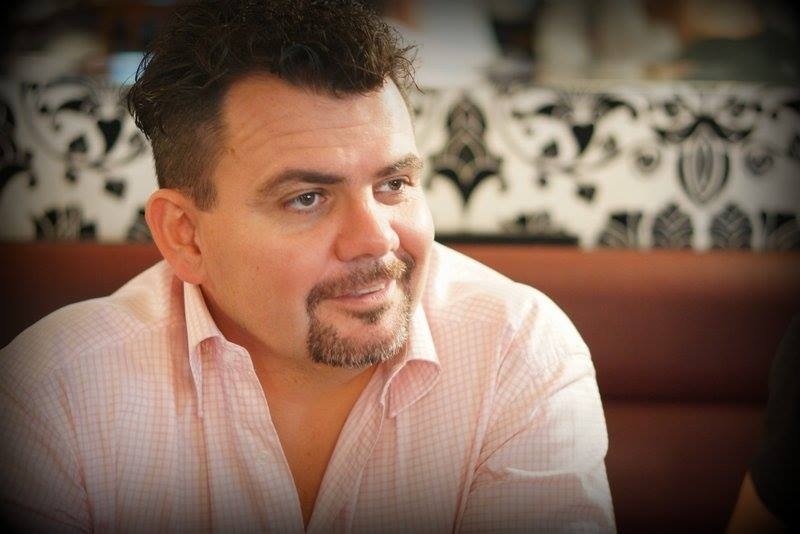 Brett Putter, founder & CEO of CultureGene will be leading the interactive workshop. Brett has 16 years of executive search experience and interviewed 30+ CEOs about how they have built a strong company culture for their organisations.